E STAR Engineers Pvt. 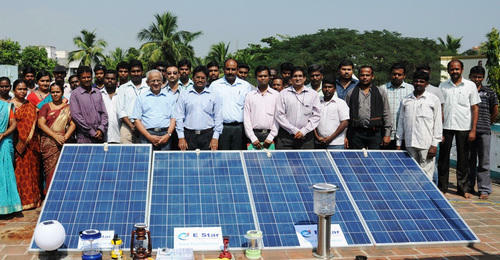 Ltd. (Solar Division) was launched on 12th December 2012. this team has completed their FIRST INSTALLATION at our Office (1 KVA Solar Power Plant). 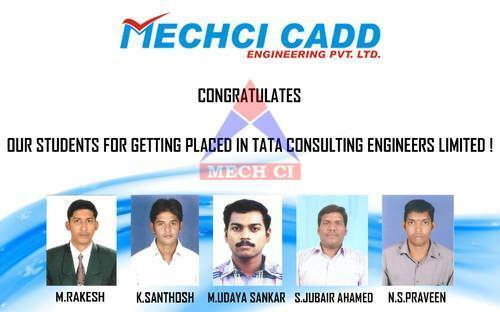 MECHCI CADD Congratulate Our Placement Course Students For Getting Placed In TATA Consulting Engineers Limited. 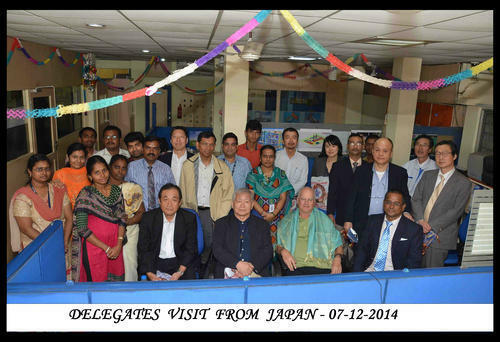 MECHCI CADD had a meeting with delegates from Japan. MECHCI CADD Engineering Private Limited,Chennai has signed up an Memorandum of Understanding (MoU) with Ganadipathy Tulsi''s Jain Engineering College, Vellore On 15-06-2015 for conducting Piping Technology training at the college Campus. 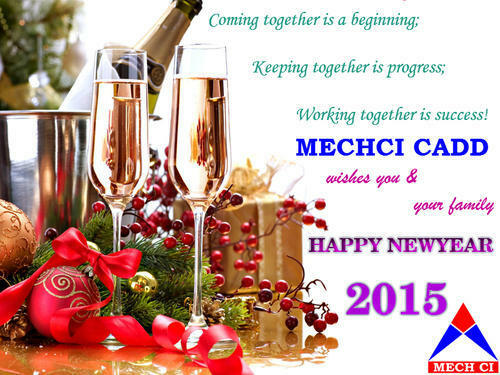 MECHCI CADD Engineering also conducts Piping Technology training, Plant Engineering Design Course Training in Chennai .! 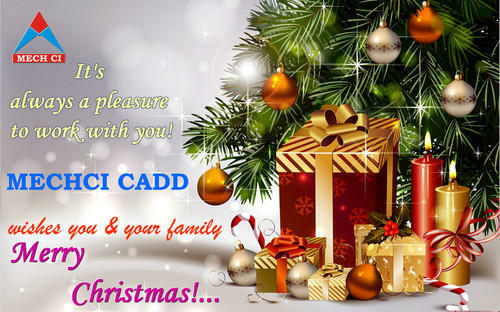 Its always a pleasure to work with you...MECHCI CADD wishes you & your Family,MERRY CHRISTMAS!. 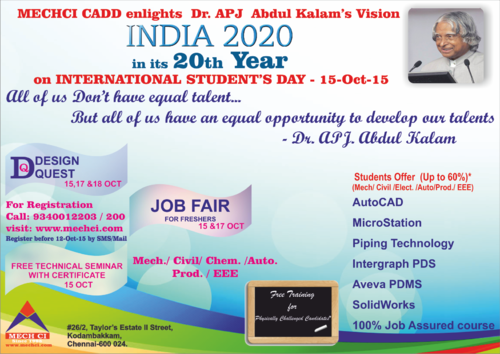 Mechci Cadd Engineering Private Limited in its 20th Year En lights Dr.APJ Abdul Kalam''s Vision of "#INDIA_2020" on International Students Day ,October 15th 2015. For Registration for Event ,Contact us.